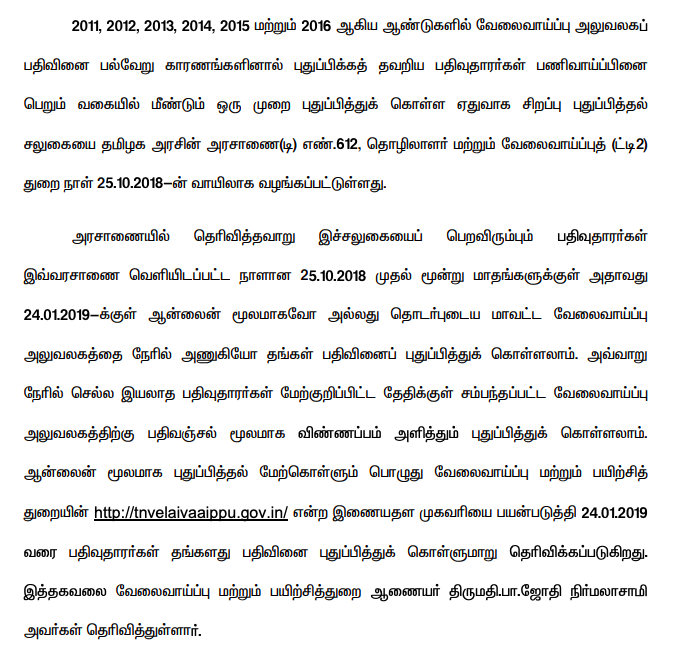 Tamilnadu Revenue Department was responsible for issue the Income certificate and the revenue was calculated by yearly income. The income certificate is more useful for students and their parents to attend school, college and education loans. Also some other social schemes like Mowalur Ramamirtham Marriage Assistance Program is essential for receiving state benefits and government services, including two women's welfare schemes, to get loans in the bank. With these certificates you can get various concessions offered by the government under a certain quota. If you want to apply for income certificate please follow the below procedure to get immediate certificate with simple steps. 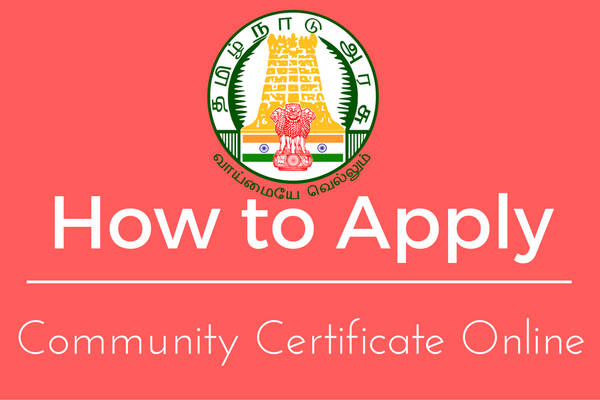 Tamil nadu government simplified the process to get certificates with the help of e-Seva Centres. You just visit the centres with necessary documents. Step 2: Fill the entire details and attach the scanned copy of proof. Step 3: Submit in to your respective revenue taluk office. Once you get the certificate you need verify the document with simple step on certificate genuineness verification tamil nadu e-district portal. And Enter your "Certificate Number"
And press "Verify Certificate" Button.